Ronald J. Dailey Ronald J. Dailey, age 87, of Erie, passed away Saturday, March 30, 2019, at Pleasant Ridge Manor. He was born November 26, 1931, in Erie, the son of the late Jeremiah and Edna Rastatter Dailey. A lifelong resident of Erie, he had worked for many years with the City of Erie Water Department. Ronald enjoyed being with his family, listening to big band music and loved his many dogs throughout the years. Besides his parents, he was preceded in death by his wife, Patricia Smith Dailey, who died in 2004, and by a brother, Raymond Dailey in 2012. 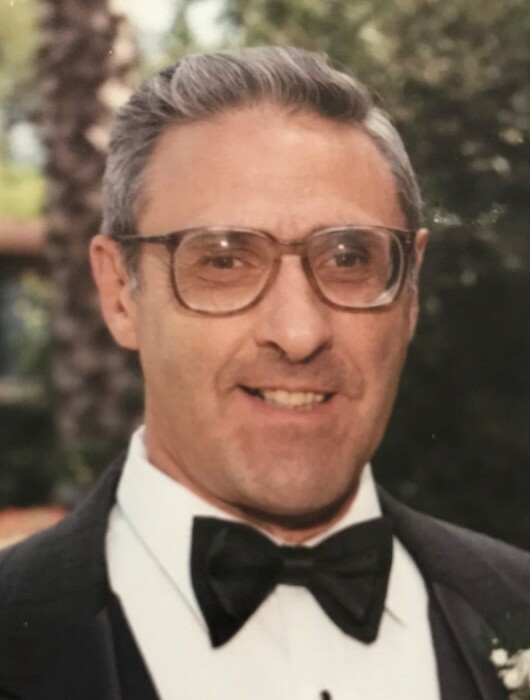 Ronald is survived by a son, David J. Dailey of Erie and a daughter, Darlene S. Happ and her husband John of Orange, Calif. He is the grandfather of Daniel Happ of Scottsdale, Ariz. and Joshua Happ of Boise, Idaho. Ronald is also survived by a sister, Patsy Monacella of Erie, along with nieces and nephews. Friends are invited to call at the Quinn Funeral Home, West 9th and Liberty St., on Sunday, April 7, 2019 from 1:00 p.m. until 3:00 p.m. Private burial will be in Gate of Heaven Cemetery. In lieu of flowers, memorials may be made to the Humane Society of NW PA, P.O. Box 3930, Erie, PA 16508. Sign the Guestbook at www.GoErie.com/obits.